In the wake of a very public break-up, Khloe Kardashian has reportedly turned to another ex to help her get through a tough time. 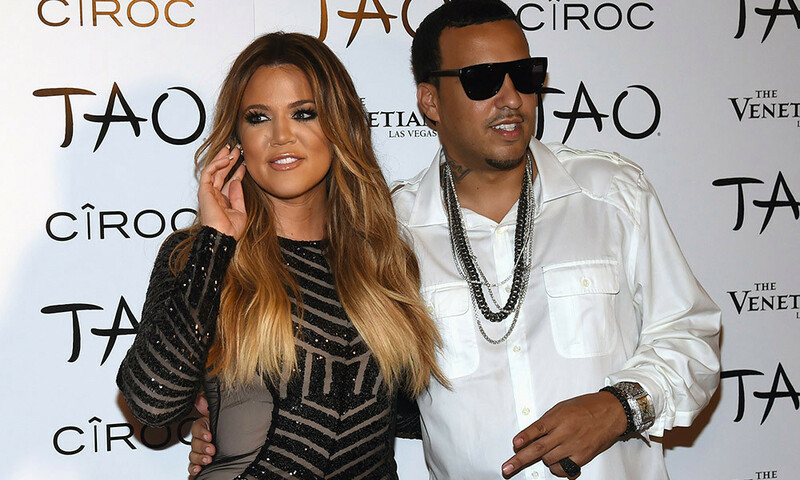 Keeping Up With The Kardashians star Khloe, 34, has allegedly started cosying up to rapper French Montana, some four years after originally dating him. Hollywood Life has reported that Montana, 34, has 'been a rock' for Khloe since her split from 28-year-old NBA star Tristan Thompson. The source revealed: "Khloe has been leaning on her ex French in the last several months... French is someone that Khloe has always been able to trust and talk to about things." It would seem that Khloe has rediscovered how "comfortable" she feels when speaking to French and likes that he "always give her his honest opinion about what she is going through." The source also revealed: "They still have great chemistry together." This has led to rumours that Khloe and French might rekindle their coupling of years ago and have reportedly stayed close since their break-up. The source said: "Khloe always felt that French had her best interests at heart and will forever respect him and what he has to say. "It is too soon to see if sparks will ever fly again between the two as it isn’t out of the realm of possibility, but Khloe needs him more as a friend right now and they are both OK with that." Khloe was seen in tears in the first episode of the latest Keeping Up With The Kardashians, as the realisation that her boyfriend Tristan had been in a 'physical liaison' with Kylie Jenner's BFF, Jordyn Woods. Why did she leave him before?